One land: two sides. Ireland is at war. Can Liam dodge the hail of bullets? 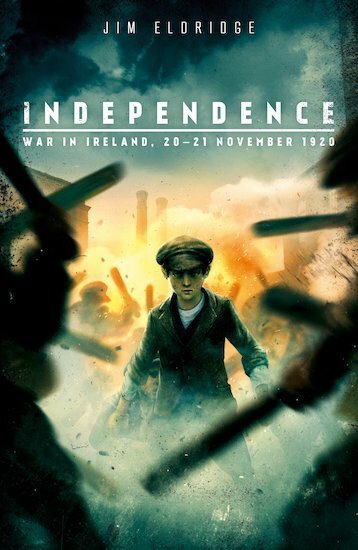 Since the War of Independence started in Ireland, a whole lot of things have changed. But one thing hasn’t: Liam’s passion for Gaelic football. He can’t wait to see the upcoming football match at Croke Park, despite the recent troubles. But the game has hardly begun before the first shot rings out – and Liam’s excitement turns to terror. Soldiers storming the stadium, machine guns firing, people screaming… What’s going on? How will Liam make it out of the stadium alive?